The Trion 255649-102 replacement Air Bear filter media can be used in a number of cleaners including GeneralAire, Skuttle, and Ultravation. 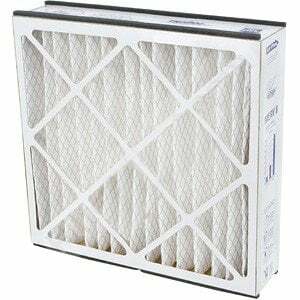 This Trion air cleaner filter should be checked regularly and replaced every 9-12 months depending on air quality and factors in the home such as pets, smoking and other contaminants. Enable your heating and cooling system to run cleaner and more efficiently today! This 20x25x5 filter features extended-surface pleats that provide for higher dirt-holding capacity. Efficient air conditioning filters can prolong the life of your equipment, and save you money! Buy 1 and save! Buy 3 and save more with the Trion Air Bear Media AC Filter 20x25x5 3-pack! The Filters Fast FFC20255TABM8 is the compatible replacement air filter for the Trion 20x25x5 Air Bear Media AC Filter 255649-102. 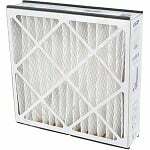 This FiltersFast replacement filter captures airborne allergens like dust, pollen, pet dander, mold, spores and smoke. 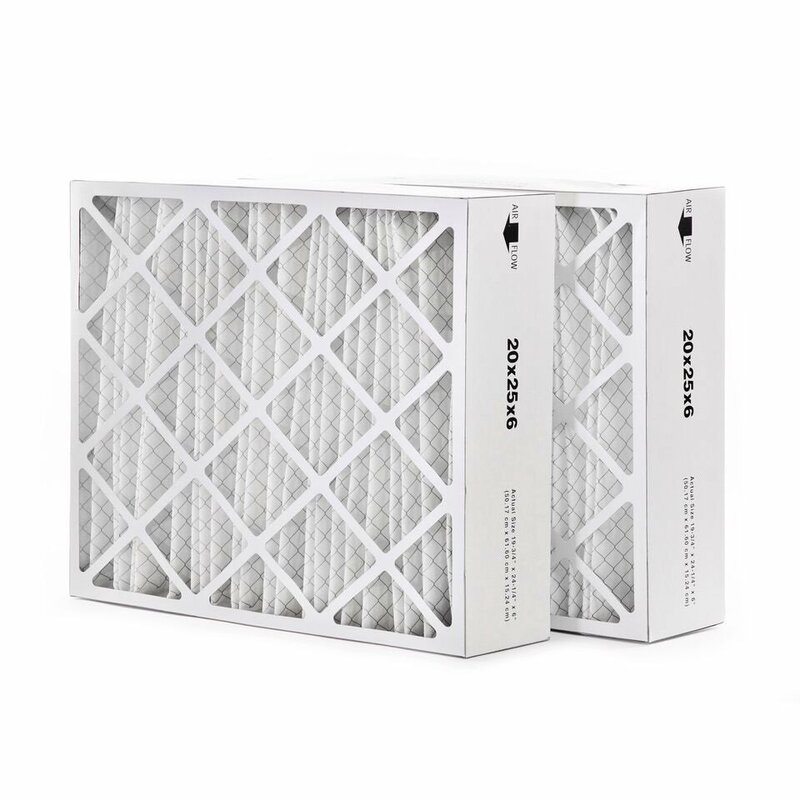 The filtration media of this MERV 8 air filter is constructed of fine carbon powder bonded to lofted polyester media that reduces odor and improves air quality. The pre-applied gasket on this assembled filter also prevents air by-pass. Designed with extended surface pleats, the FFC20255TABM8 furnace filter has a higher dirt retaining capacity to help your air cleaner operate with greater energy efficiency. Conventional panel fiberglass filters do not capture the amount of dust as pleated filters are capable of. The filter support grid of this FiltersFast filter is made from 30 gauge galvanized expanded metal. For greater energy efficiency and air filtration, upgrade your MERV 8 Filter to a MERV 13 filter from Filters Fast. With continuous service, the maximum temperature capacity for these replacement cartridges are 180 degrees Fahrenheit (82 degrees Celsius). The convenient pre-assembly of these all-in-one filter makes installation quick and easy.